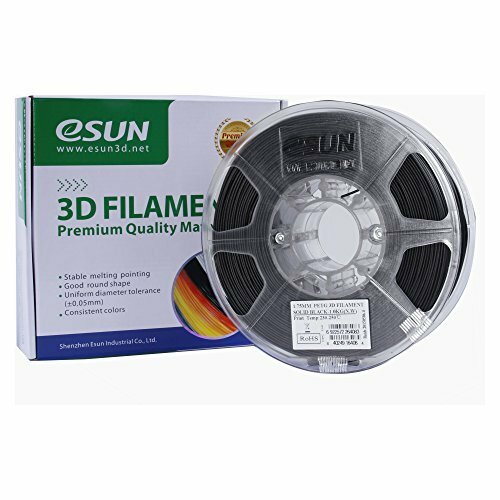 Polylactic Acid commonly referred to as PLA is continuously used thermoplastic material and a heated print bed is not required for this sort of materials. 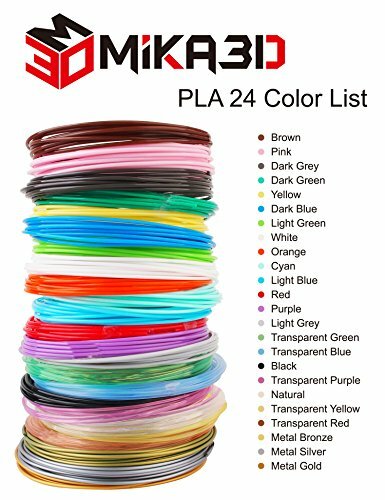 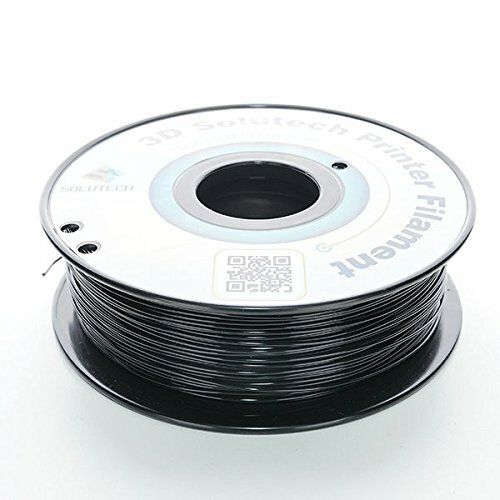 Our filaments had been tested on quite a lot of brands of 3D printer available in the market and with positive customers’ feedback. 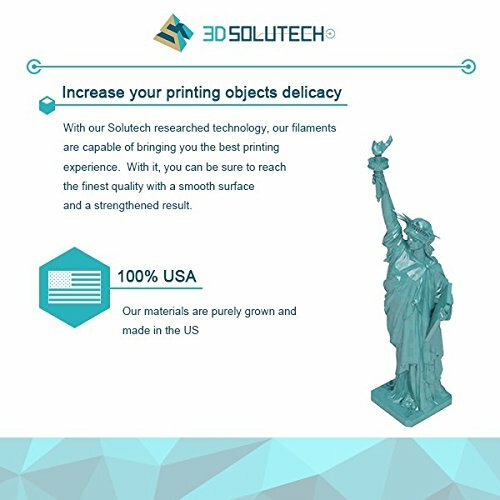 All our materials are purely grow and made in the united states. 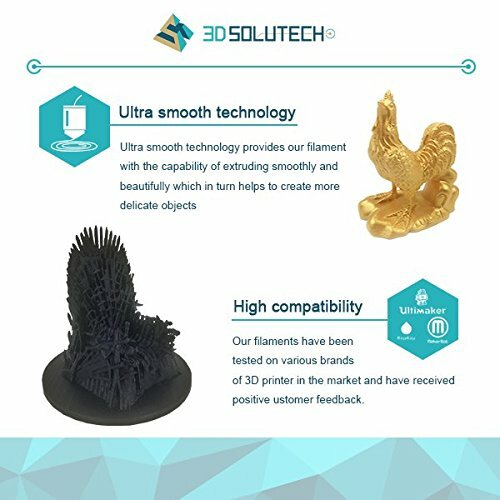 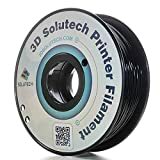 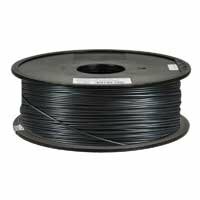 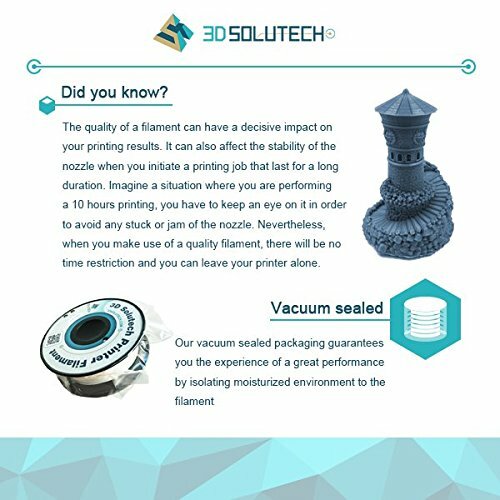 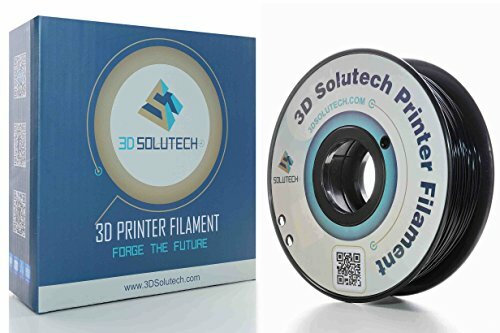 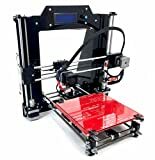 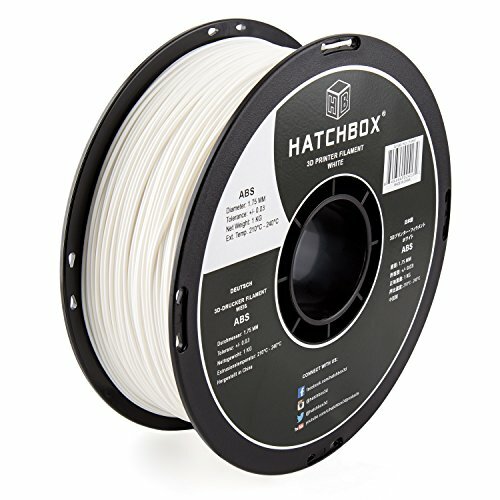 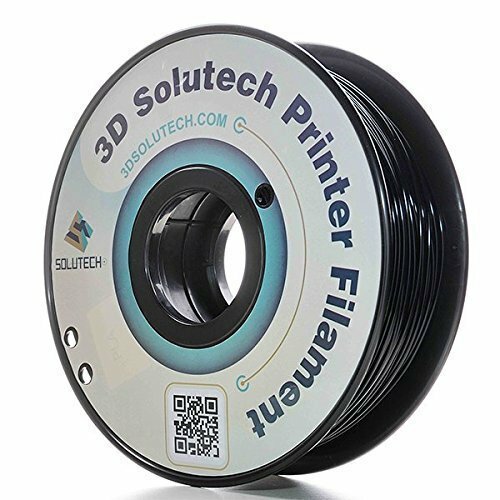 3D Solutech PLA filament is the choice of engineers, designers, and anyone else into 3D printing who demands the most efficient.